The Chase Group is once again working with Marinus as it builds its leadership team. 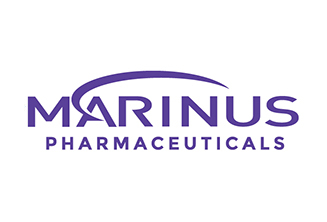 The Head of Regulatory Affairs will be a crucial role to fill for the young company, and The Chase Group is honored to be recruiting for Marinus. For more information, please contact Mary Reusser at 913.663.3100 or mary@chasegroup.com.